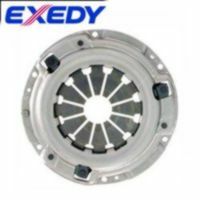 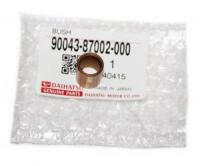 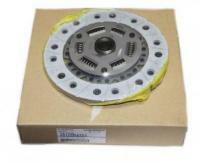 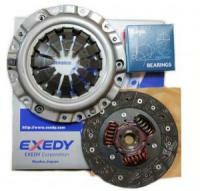 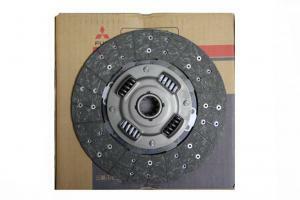 Replace your worn or damaged clutch components with these OEM units or high quality Japanese aftermarket replacements. 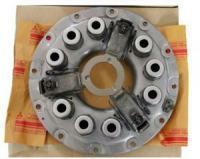 If you are not sure of you vehicles parts email us with your VIN number and we will look it up for you. 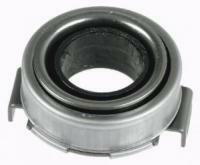 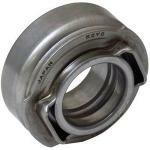 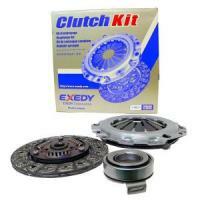 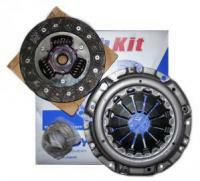 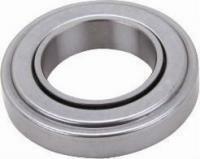 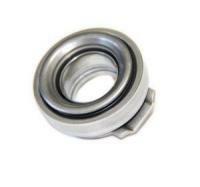 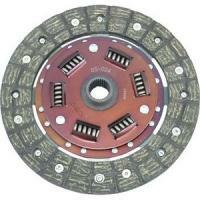 We carry clutch components for ALL JDM vehicles. 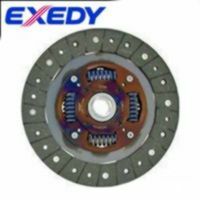 Email us your request.